Shans Carpets and Fine Flooring provides the best flooring solutions to meet your design needs and budget. 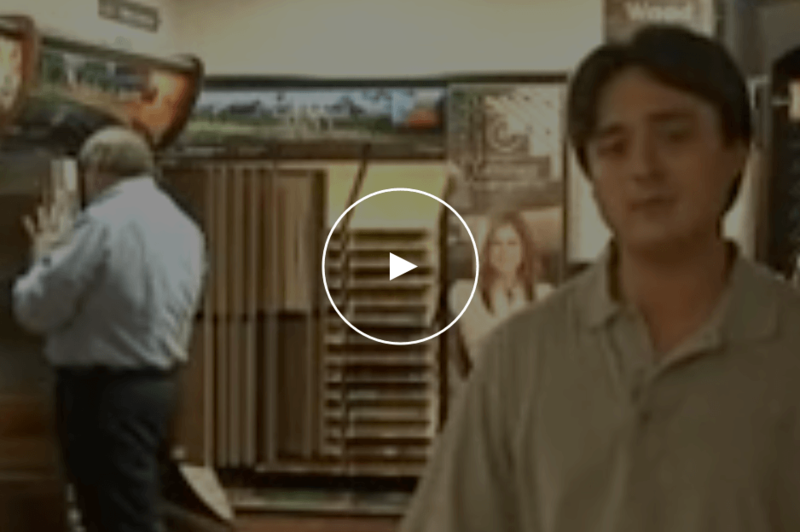 We’re a second-generation family business specializing in making flooring easy for you. Customer satisfaction is our number one priority, which includes passing on savings to you. We’ve been providing Houston and the extended Metro area with top-quality flooring products and expert installation services since 1994. At Shans, our flooring experts specialize in providing commercial and industrial flooring products and services. Since 1994, we’ve been serving a wide range of commercial industries and therefore know that different businesses require different flooring solutions to ensure a safe and stylish environment. Our know-how and experience will make it easy for you to choose the right flooring for your commercial space, budget and business needs. Shans distributes some of the largest brand names in commercial flooring, including Shaw, Armstrong, Mohawk, and more. Whether you need carpet, hardwood, vinyl, laminate or tile, our flooring professionals are ready to help you enhance your commercial space, whether large or small. Whether you are building a home, renovating your existing residence or updating your commercial space – choosing the right flooring is essential to providing a safe, comfortable and stylish environment. Selecting flooring that can be easily maintained, and will continue to look beautiful for years to come, requires quality products that are expertly installed. At Shan’s Carpets and Fine Flooring, we offer the finest selections, along with outstanding service – all at unbeatable prices. 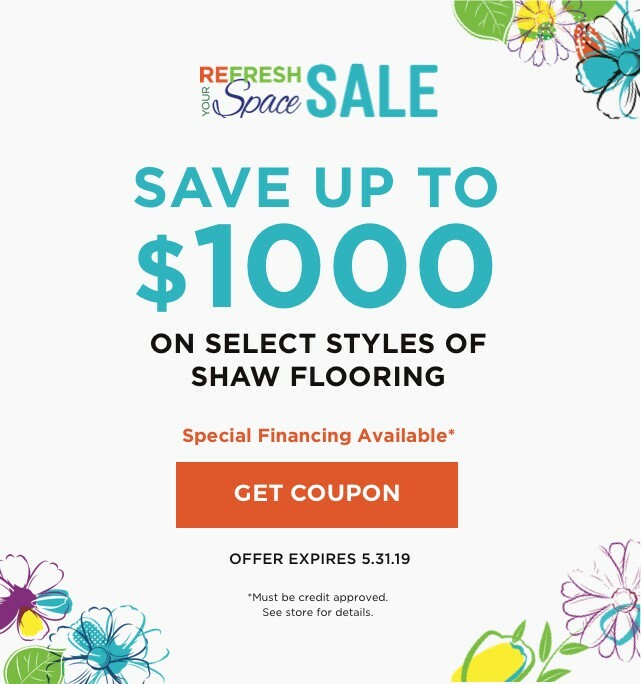 Click to save instantly on your next purchase from Shans Fine Carpets and Flooring.